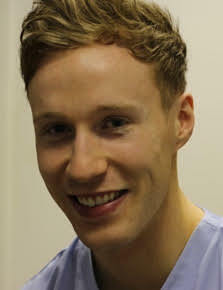 Nial graduated from Glasgow University in 2011 & since then has worked within & around the Greater Glasgow area. He provides general & cosmetic dentistry including veneers, crowns, high speed braces & implant restoration, plus since 2014 he has been working towards a Masters degree in Endodontology (root canal treatment). With this advanced training enables Nial hopes he can eliminate the fear & stigma that surrounds root canal treatment & deliver the highest quality work to allow the patients at Dentistry on the Clyde to preserve their natural teeth for as long as possible. Outside of work Nial enjoys keeping fit by going to the gym & playing football & golf. He’s also really enjoys going to see live music acts. Throughout my career snoring & sleep apnoea has been an area which has intrigued me. As a dentist patients will often tell you about a range of things which have an impact on the quality of their life which aren’t necessarily directly linked to teeth. 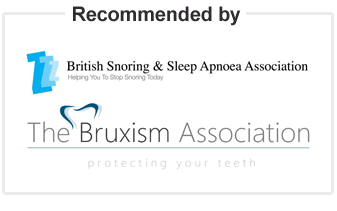 Snoring & sleep apnoea is one of these such areas. Many patients will tell you of how a partners snoring is affecting the quality of both their lives. I had tried a range of different anti-snoring devices to varying degrees of success, however since taken Dr Ash’s course I believe the Somnowell device to be the most reliable. Patients tell you of how they feel more alert & refreshed throughout the day as the quality of their sleep has improved and also how it has impacted on relationships in a positive way.